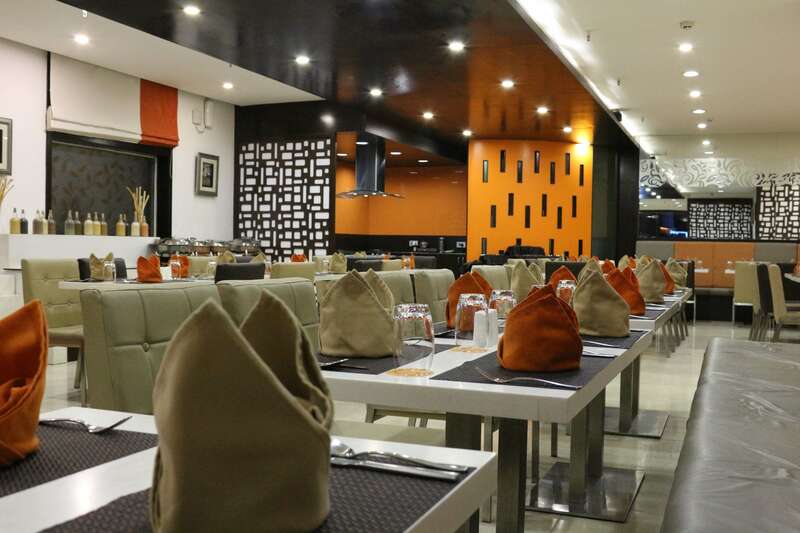 The Orange multi cuisine restaurant in Madurai brings a new dining experience in the Temple city. 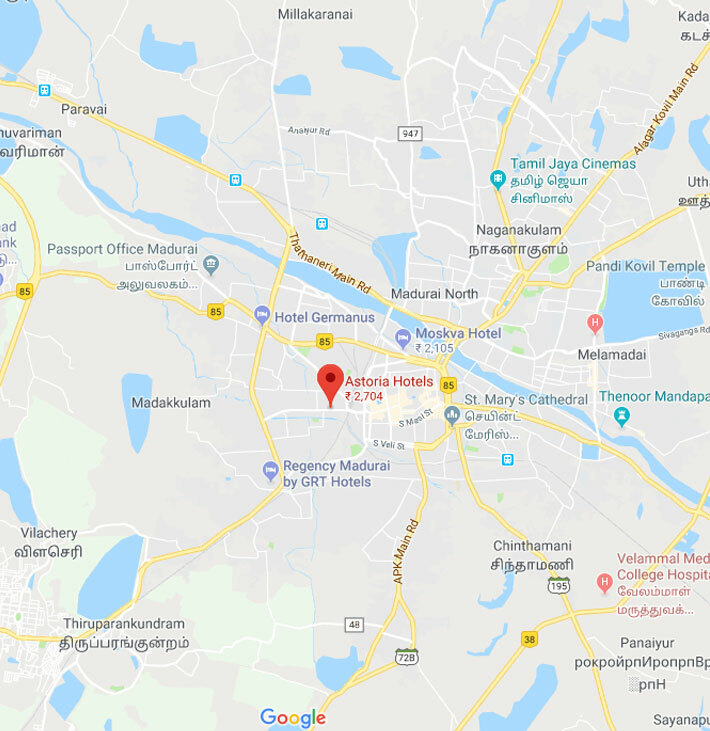 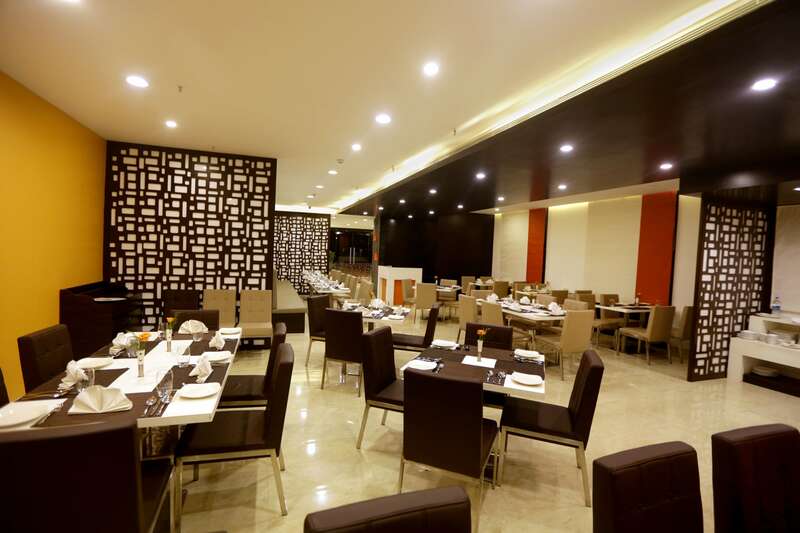 The Astoria Hotels in Madurai welcomes you to refinement and congeniality and offers a treat to your palate with a fine mix of Chinese, North & South Indian cuisine. 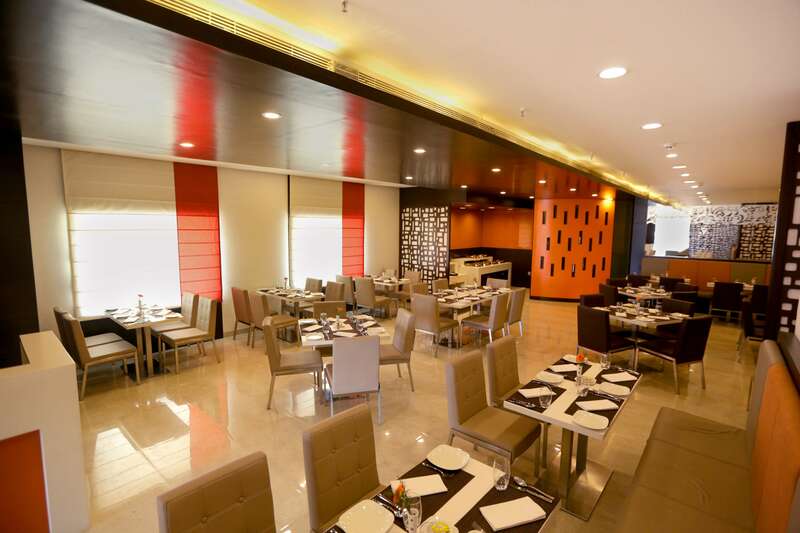 With the finest dishes from the royal kitchen served in a traditional yet contemporary ambiance, Orange takes the fine dining experience to a different level in Madurai. 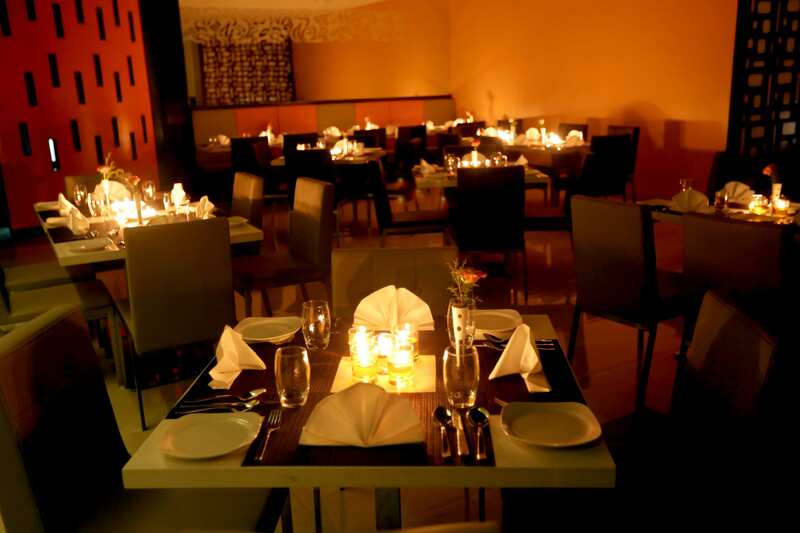 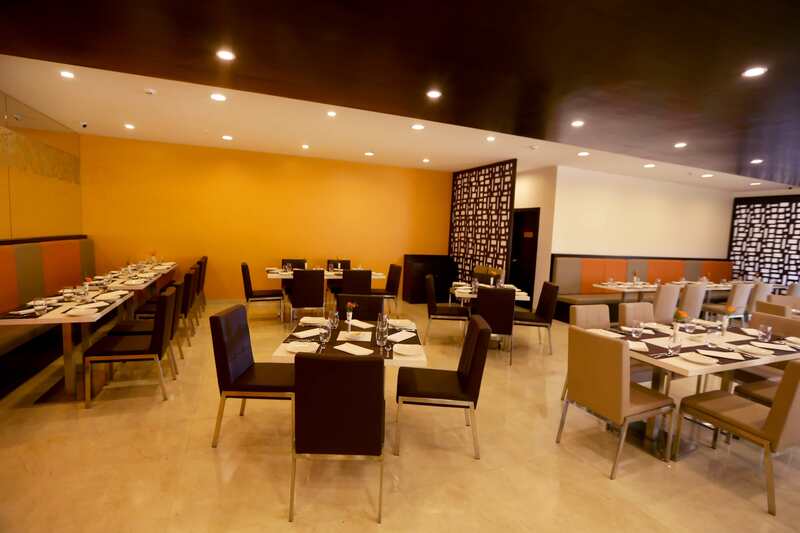 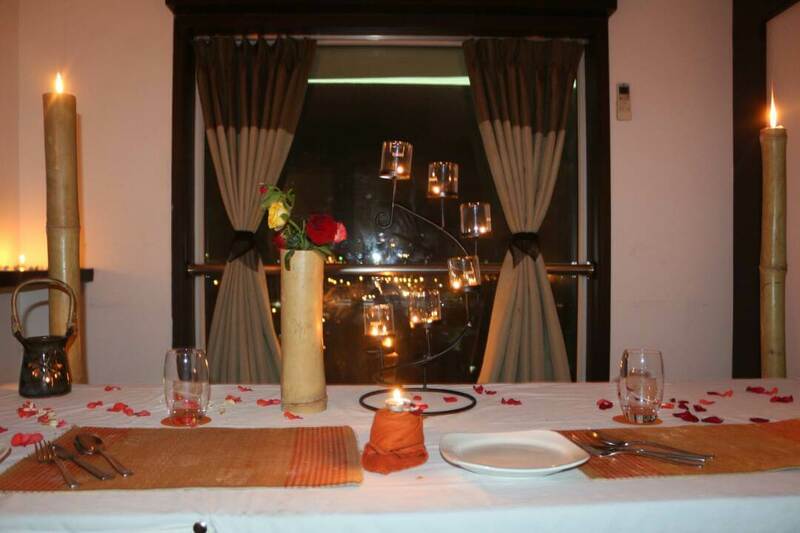 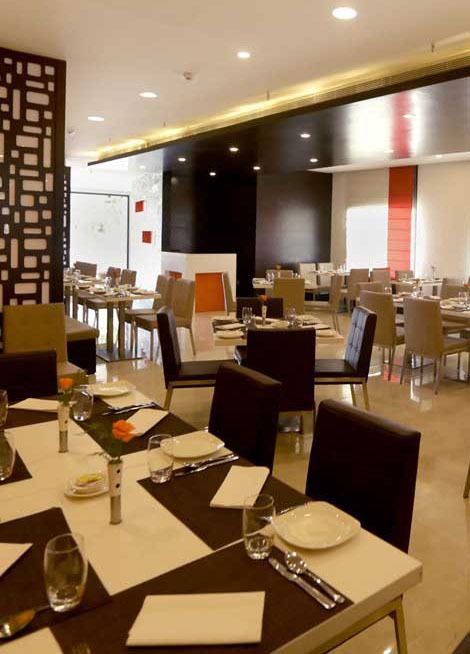 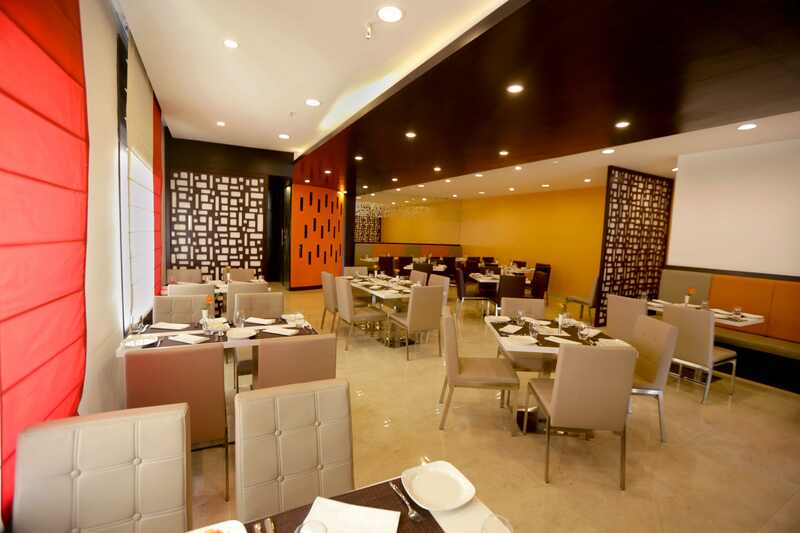 The restaurant in Madurai hotels Astoria by Sparsa and Orange multi cuisine offers you a majestic dining experience. 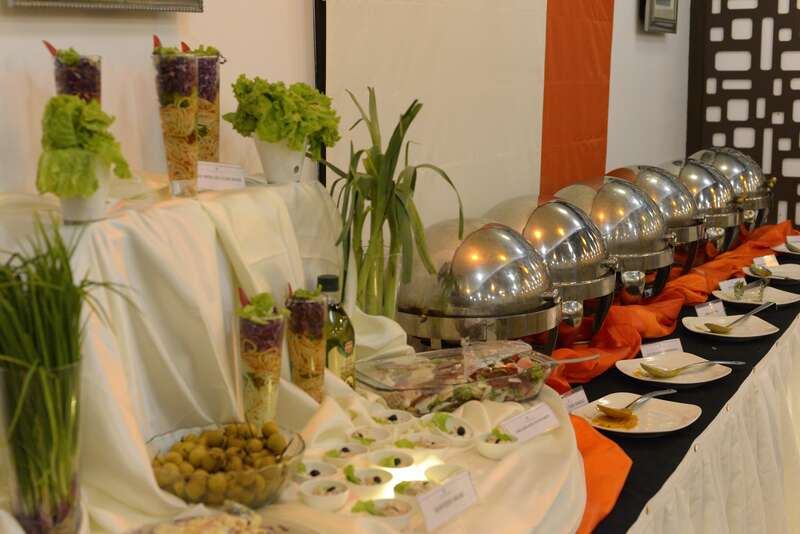 We also provide Outdoor Food Catering services in Madurai and around Madurai.